Globalisation is a timely and controversial topic. Against the chorus of globalisation’s proponents and detractors, the authors propose an approach for measuring globalisation and its consequences. Undertaking a comprehensive review of the literature on globalisation and using data from the MGI and KOF indices, the well-respected authors build a framework for defining globalisation and analyzing the relationships among economic, political, and social variables. Globalization is a timely and controversial topic. 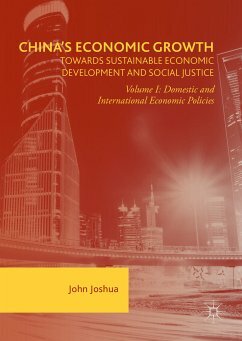 This book presents a comprehensive synthesis/overview of perspectives and approaches to globalization. It attempts to define the term in more objective, scientific terms. 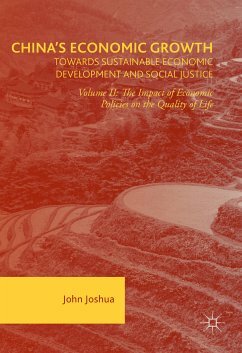 The book presents rigorous empirical measures of globalization, its economic, political and social impact, with the implications for management and policy. The authors represent different theoretical perspectives, are prolific and well-respected in the field. Towards an Understanding of the Concept of Globalisation.- The Measurement of Globalisation.- Consequences of Globalisation Reconsidered: Applying The KOF Index.- Conclusion.